Supply & Demand community. Thanks! 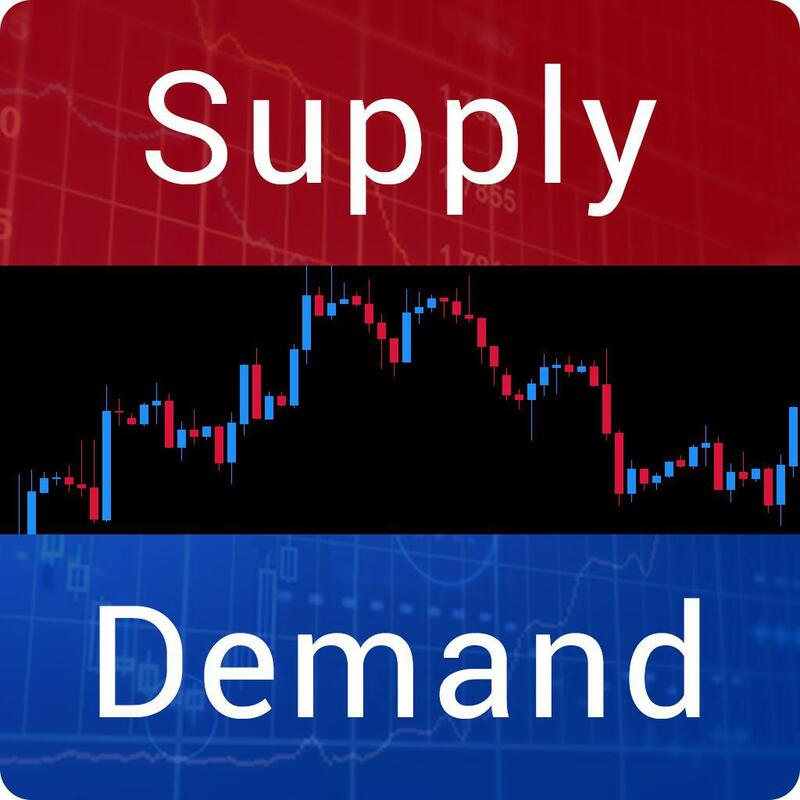 The only reason why price moves in any and all markets is because of an imbalance in supply and demand (SD). The greater the imbalance, the greater the move. Buyers and sellers are in a constant and never-ending battle. Unlike markets that are traded through an exchange, each Forex broker is essentially creating a market. More or less, the charts will look the same, but individual bars can be different and price patterns in particular can vary a bit from broker to broker. Ultimately the various markets created by the brokers will to some extent be arbitraged so they stay rather close to each other. In the end you have to just trade what you see on your charts and ignore everything else. Remember that Forex is the biggest market in the world, it's traded by professionals and not by retailers. A hunter has all sort of traps to capture its prey, so do the big institutions. We are trying to combat professional hunters, we retailers are the prey. You want to learn to trade like a professional and be able to identify turning points in the markets before they happen? Copy installation files into the folder MT4 (You should open MT4 and select menu File/Open Data Folder). Add: 20th floor, Charmvit Building, No 117 Tran Duy Hung Street, Cau Giay District, Hanoi, VN.